[CLOSED] Apothica Giveaway: Win a $20 Gift Card to Spend on Makeup and Skincare Products! Hey everyone! I'm so excited to host a giveaway for one of my newest sponsors, Skin Care Rx. They carry your favorite brands (Tocca, Philosophy, and Dermalogica, to name a few), cleansers and moisturizers fit for all skin types, and the best AHA products! Skin Care Rx is generously offering my readers a $20 USD gift card, redeemable at their site, as well as their sister sites Apothica (makeup and more, including brands like Bumble & Bumble, Essie, Stila, and Too Faced) and Skin Botanica (organic and natural beauty products). Their sites have so many awesome products, you're bound to find something you love! Must be a blog follower through Google or Bloglovin' to be eligible. 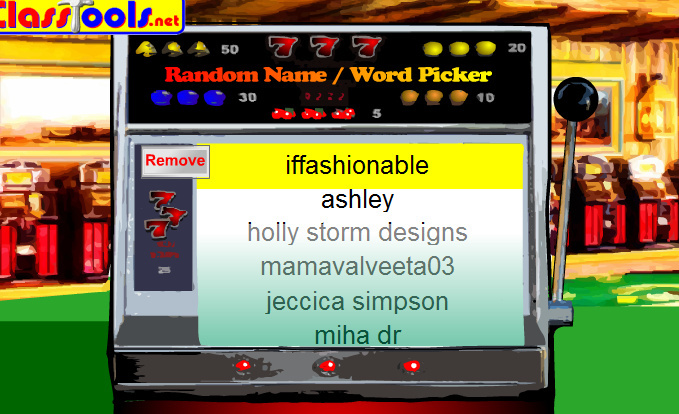 Please include your e-mail address so that I may contact you if you're the winner. Visit Apothica and leave a comment in this post with a link to your favorite item. +1 : Like me on Facebook and leave a comment on this post with your Facebook name. +1 : Follow me on Twitter and leave a comment on this post with your Twitter name. 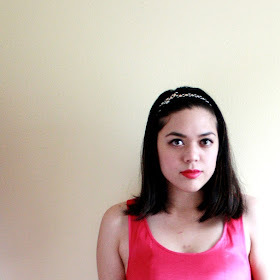 +1/day : Tweet the following: Beauty & Skincare Giveaway! 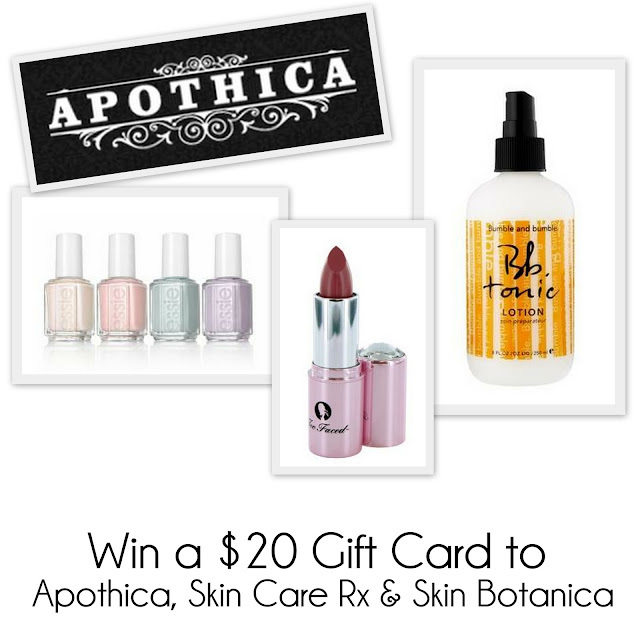 Win a $20 Gift Card to @Apothica >> http://goo.gl/FQIci [@iamericaleigh] **Can tweet daily for extra entries. Please leave a comment in this post with your Twitter username every time you do this. Good luck, my gorgeous readers! 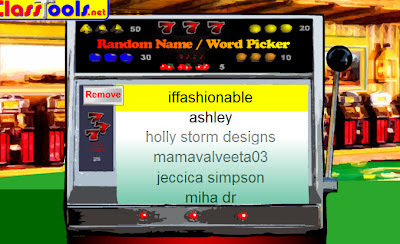 Congrats to lffashionable (which I spelled wrong in the random name generator--I go through each and every entry to make sure they're legit before picking a random winner) for winning the $20 Apothica gift card!